I would be such a happy little blogger if I had an office like this and it overlooks an airstream trailer to boot. that is sort of rad. Looks like warm weather...I'll take it! 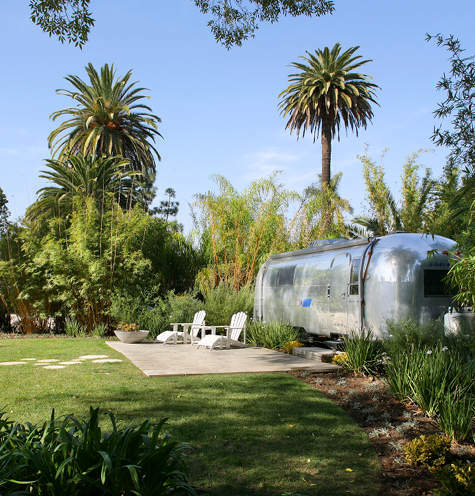 I want my office to be the airstream trailer!